DV Fanatics Blog: Is the Demise of Pay Cable Near? 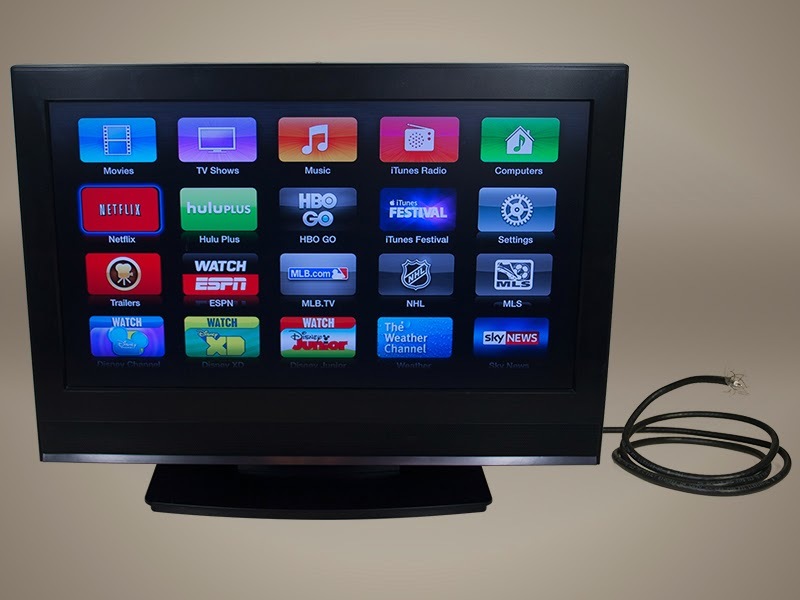 The end of a need for premium cable TV bundles may be near. There has long been talk about the demise of Cable TV. With all of the internet-based TV services out there, I think that the demise may be getting closer every day. I'm one of those people who has cable to just get the local channels. Any movies or network shows I want to watch are available on internet-ready devices such as Apple TV, Roku or Google Chromecast. Although, the premium cable networks are generating some great content, having to watch content based on the schedules of the TV network is no longer acceptable. With the quality of streamed content, why shouldn't I watch a program, in full, based on my schedule rather than the schedule of the network. Online movie and TV services allow watchers to stop a program at any point and resume watching in the same place whenever they want. Public viewing habits are being changed by the flexibility that is available through internet-based services. A lot of people are now binge-watching programs. Meaning they will watch a complete season or series in one sitting. When Netflix first began its streaming service, it was very limited in its offerings and the quality of the programs. Now the offerings at Netflix rival some of the premium cable offerings, without forcing the viewer to purchase a bundle like the cable operators do. These days a lot of programs are even attributing their success to online viewing services, such as Netflix (just ask the folks at Breaking Bad). It may not be lights out for Cable TV, but at least now there are viewing options that don't depend on cable. As more people adopt the programming available through internet streaming, more companies like Netflix, Amazon Instant Video and Hulu will begin to emerge offering more and more online content.